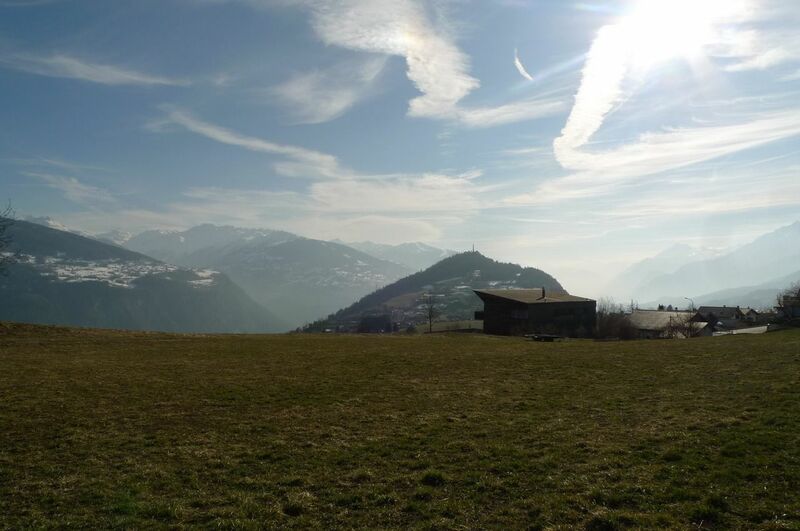 Splendid plot to build on the edge of agricultural area with a breathtaking view of the Southern Alps and West Valais and the remarkable statue of Christ the King. 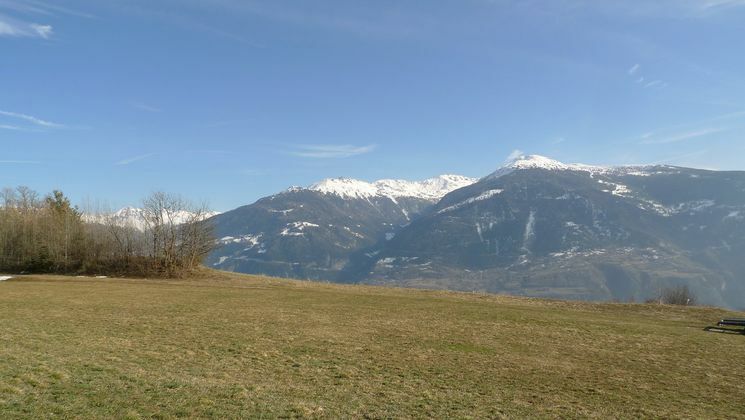 All the amenities and facilities that the village of Lens offers are just a short walk away and Crans-Montana is a 7-minute drive away, where you will find luxury shops, a ski area, starred restaurants and a golf course. internationally famous. Practically flat, you will be able to benefit from the maximum daily sunshine that offers the area and the location of this parcel. Authorization to build valid until December 2020. Lens is a village full of life, active, offering various events throughout the year, beautifully decorated in fine weather and lived or visited by people happy and appeased. 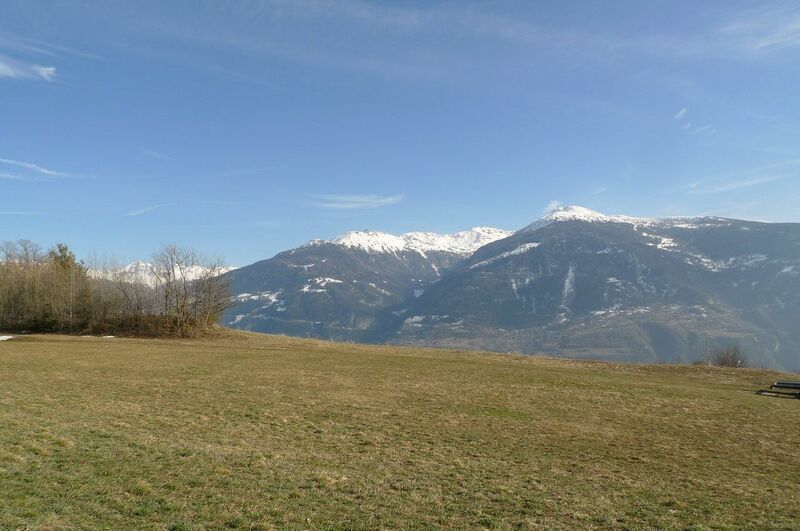 Situated between the plain and the station, you will reach in 15 minutes Sierre, Sion, 20 min. and Crans-Montana in 5 min. Lens has a very interesting taxation. The people are happy to live there, the atmosphere is warm and friendly. Tourists have loved and come back. In Lens, you will find a well-stocked grocery store, a bakery-tea room, a butcher, several restaurants, a doctor, a physiotherapist, a pharmacy, a bank, the post office, the church, the elementary school, playgrounds for children, several car parks with variable durations, a fuel pump, etc ... The place of the village is animated in case of parties.